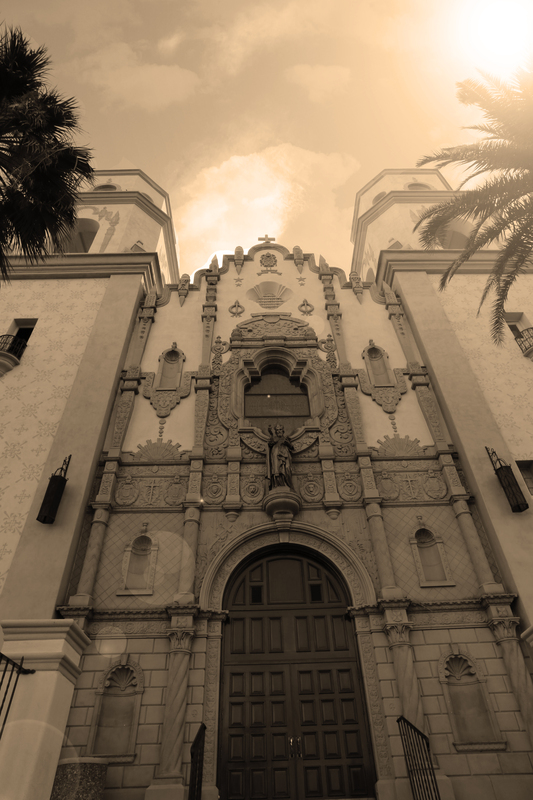 Saint Augustine Cathedral, in the heart of Downtown Tucson, is the Roman Catholic Mother Church in the Old Pueblo. In 1860s Father Joseph Machebeuf conducted a survey of the Tucson area, and decided that this area with a population of 600, needs a Church. Originally built in 1868, rebuilt in 1897, then transformed to a brick structure in 1928, and finally completed in a Mexican baroque form, in 1928. This Cathedral has Pope Pius XI Coat of Arms, a large 13th century Crucifix, a pipe organ, and beautiful stain glass windows. 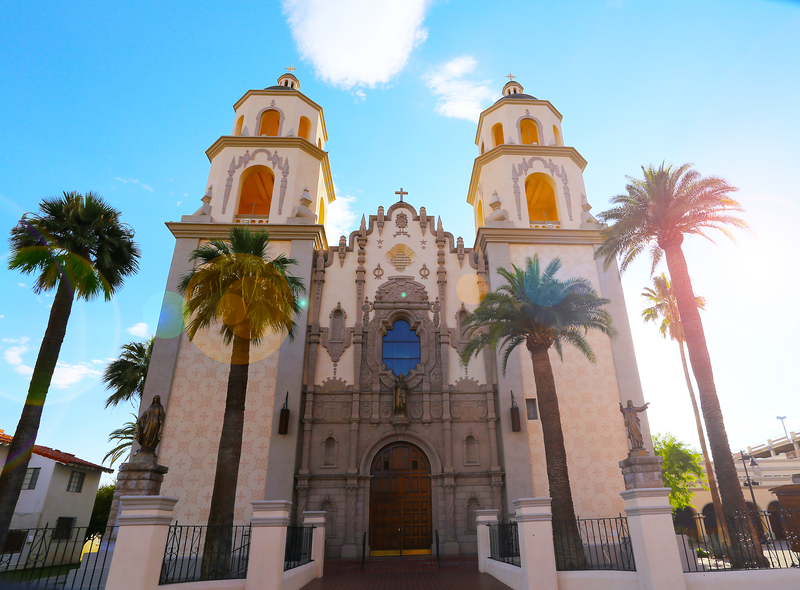 St. Augustine Cathedral will host your Spiritual and Sacramental Wedding with a 1250 seating capacity and a lot of banquet space with an outdoor placita. 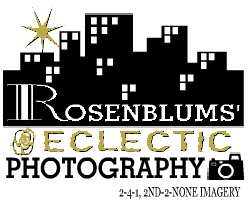 Go to there Web Site for wedding guidelines.